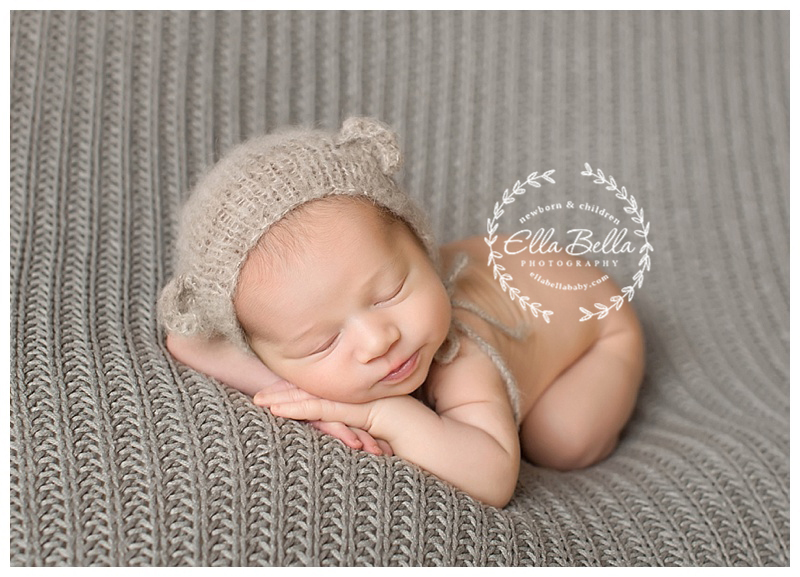 This adorable baby bear was such a sleepy sweet boy for his newborn session! I just love so many of his photos, it was hard to narrow down which ones to sneak peek! I hope you enjoy! !